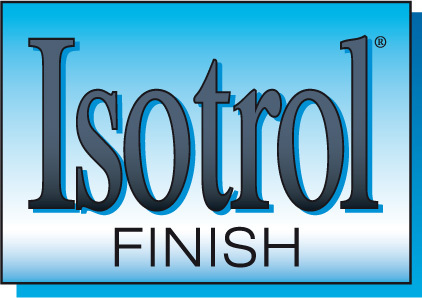 Isotrol Finish is a high gloss oil alkyd top coat. Tintable to most colors in the NCS-system. Together with Isotrol Primer, Isoguard Pansar, and/or Isoguard Aluminium it forms the Isotrol Alkyd system. New steel surfaces are primed with Isoguard Pansar and aged paint surfaces or rusty surfaces are primed with Isotrol Primer.